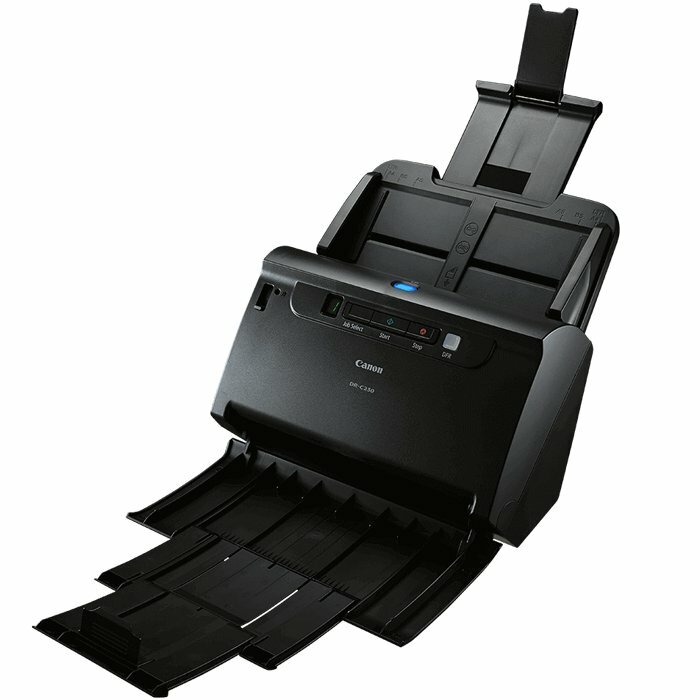 A compact document scanner with the speed, power and flexibility to thrive in the most-demanding and fast-paced environments. Small stature, big performance – the imageFORMULA DR-C230 offers consummate reliability and supreme productivity, at an affordable price point. This robust desktop scanner captures multiple document formats and sizes with ease. With scan speeds of up to 30ppm and 60ipm, the imageFORMULA DR-C230 offers exceptional productivity at a pleasantly modest price point. The DR-C230 has been engineered to ensure maximum dependability. Its 60-sheet ADF seamlessly feeds various media sizes, delivering up to 3,500 scans per day. This convenient desktop model allows users to scan with a single button press, and offers useful features such as automatic page size and text direction detection.